Bijou - A gem of a little salon in Skaneateles: Bijou Salon in the tiny village of Skaneateles wins Salon Today magazines top 200 growing salons in the country! 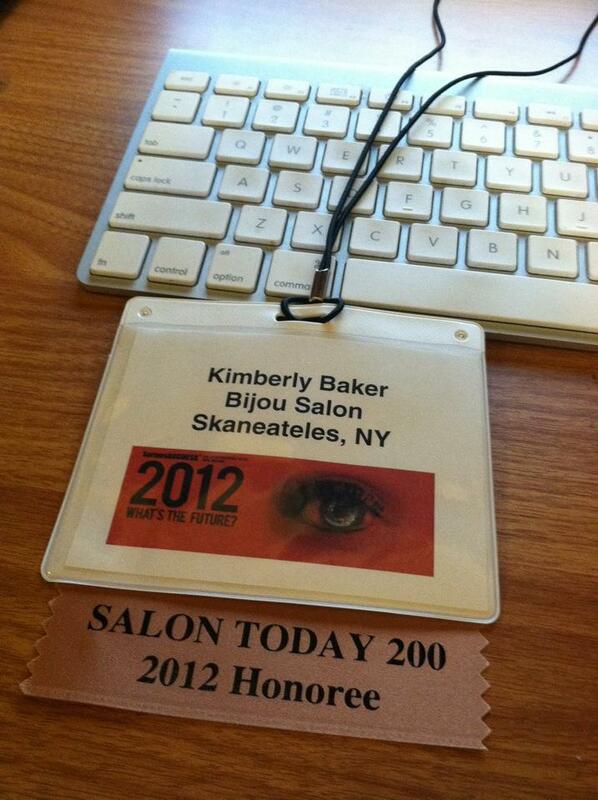 Bijou Salon in the tiny village of Skaneateles wins Salon Today magazines top 200 growing salons in the country! Remember when I wrote this? I had just found out we WON! 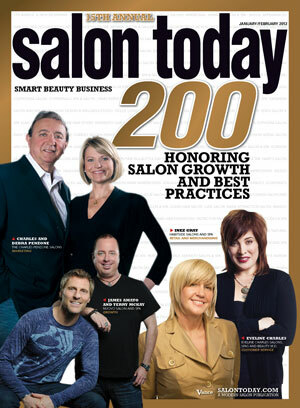 Salon today 200 magazine chooses the top 200 fastest growing salons in north America every year. This year Bijou qualified to enter the competition. With thousands of applications by salon businesses across the country, this honor is bestowed upon the salons that showcase the best management/business practices that contribute to overall success. We didn't know if we had a chance, but nothing ventured, nothing gained was going to be our motto! Thank God we tried, because luck and hard work bestowed us the honor to be ranked with 199 other salons who put their best foot forward too! Until just last week, we didn't know what categories we had won or placed in. NOW we do! We won in overall growth of our salon business. AND we also placed in philanthropy and technology! Please click here to see our picture in the magazine and read our mention! We also got lucky and they mentioned us on the last page where they wrap up the whole issue:) Such an honor! Next week, Thomas and I, will head to New Orleans to accept the award and attend the Serious Business conference. I believe attending this conference will teach us more, give us more serious ideas and take our little gem of a salon to a whole new level!